Don’t Miss ESR At Fall-In! 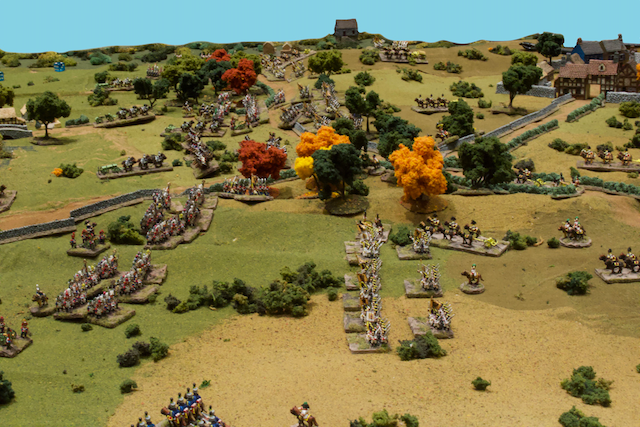 We've got three games of ESR Napoleonics scheduled and they are filling fast, we have a couple spots left, but if you're looking to try this out, you'd better jump in soon! This entry was posted on Tuesday, October 9th, 2018 at 09:40 and is filed under News. You can follow any responses to this entry through the RSS 2.0 feed. You can skip to the end and leave a response. Pinging is currently not allowed.